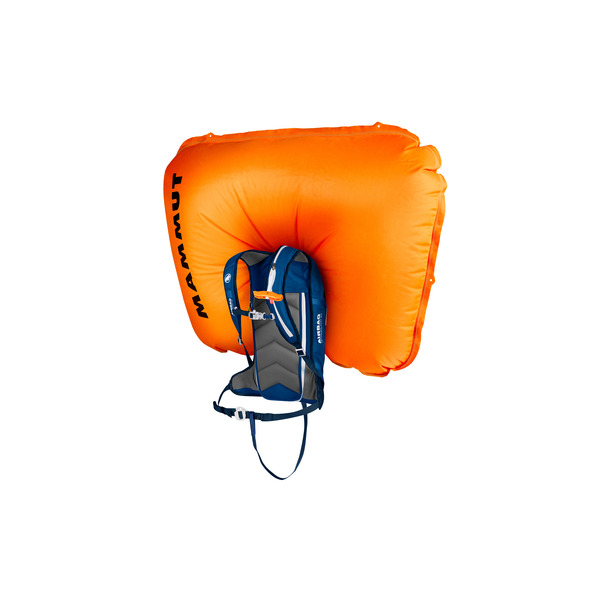 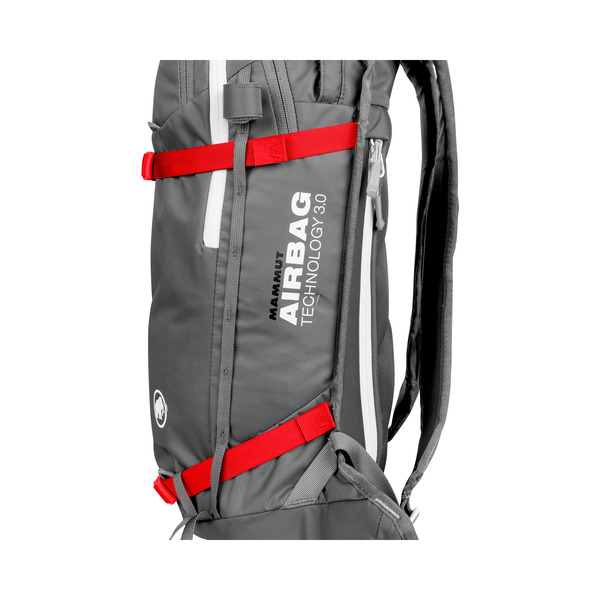 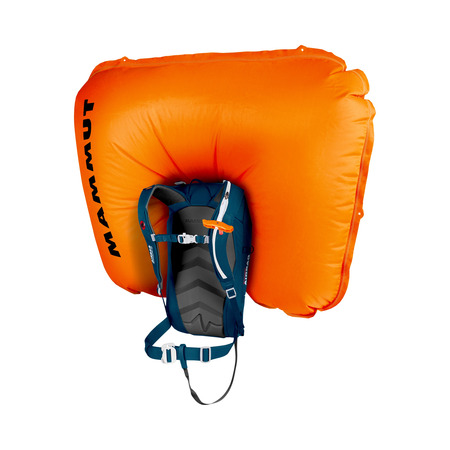 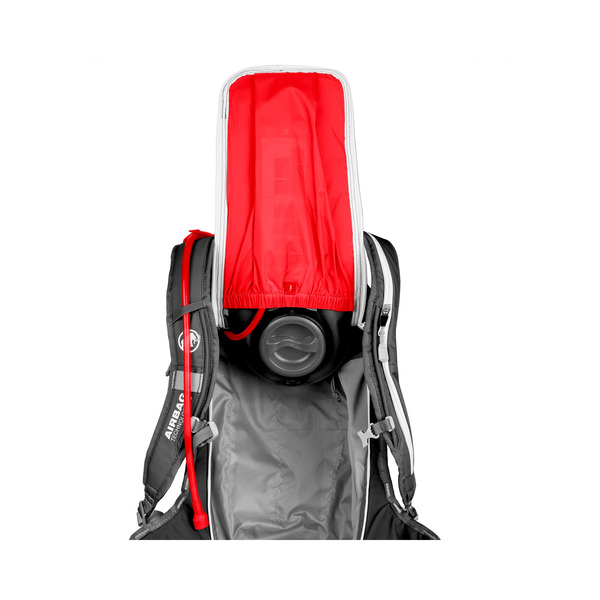 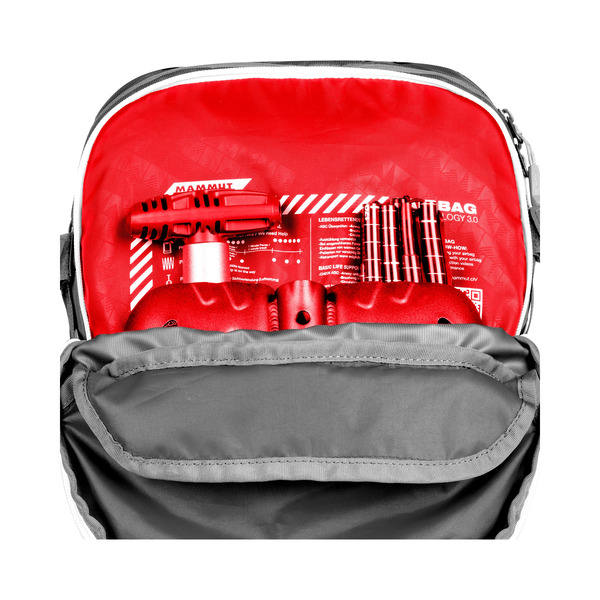 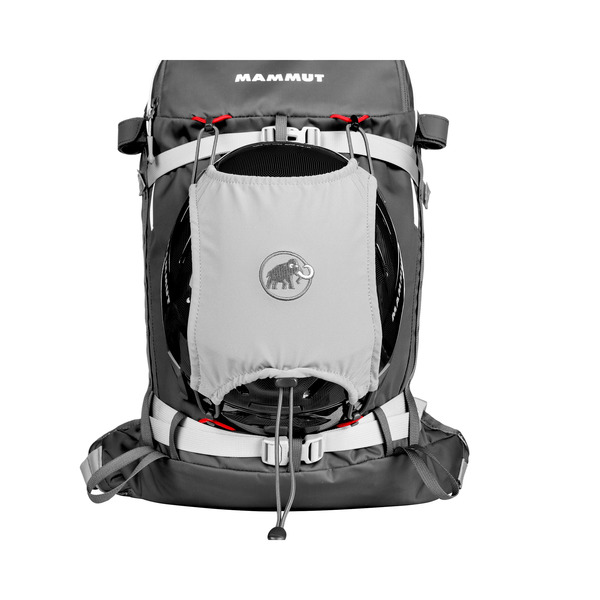 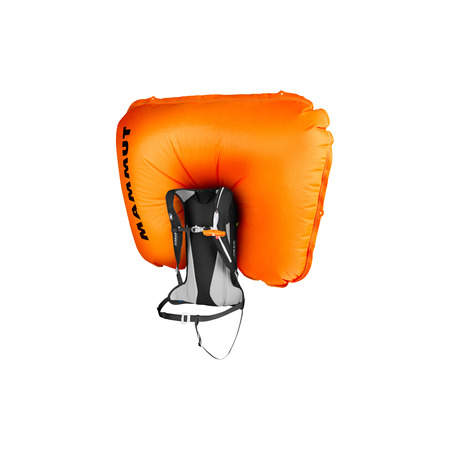 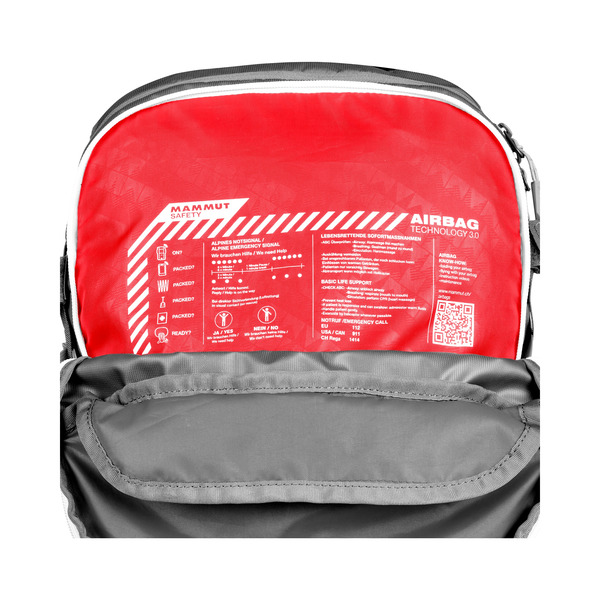 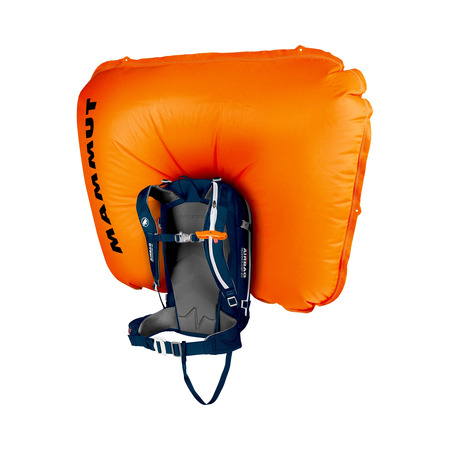 The Flip Removable Airbag 3.0 is small in weight and huge when it comes to functionality. 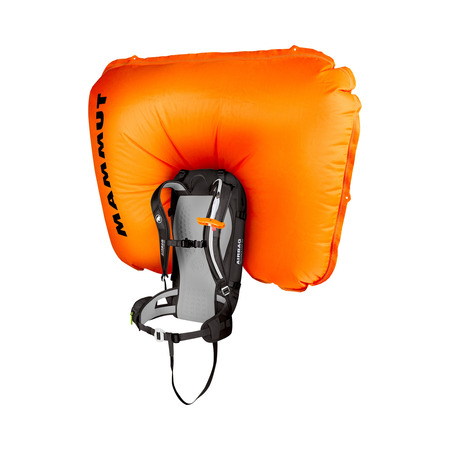 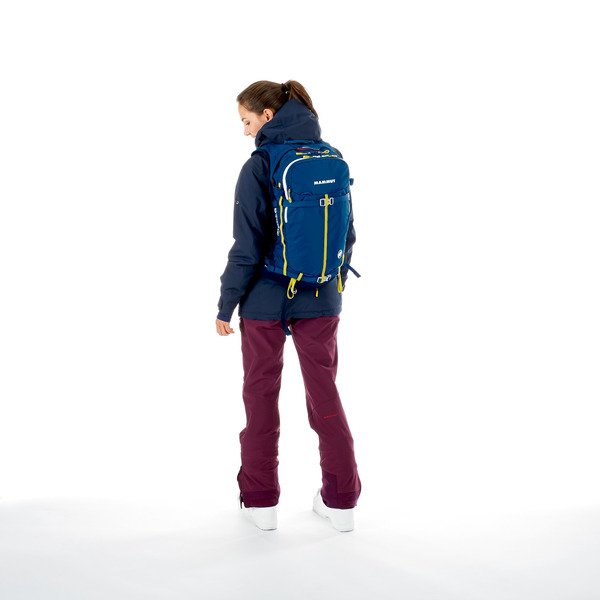 The under-2-pound light-weight flip provides everything a professional airbag needs: our super-light airbag system 3.0, a special front pocket for your avalanche safety equipment and a separate radio pocket that holds your communication device. 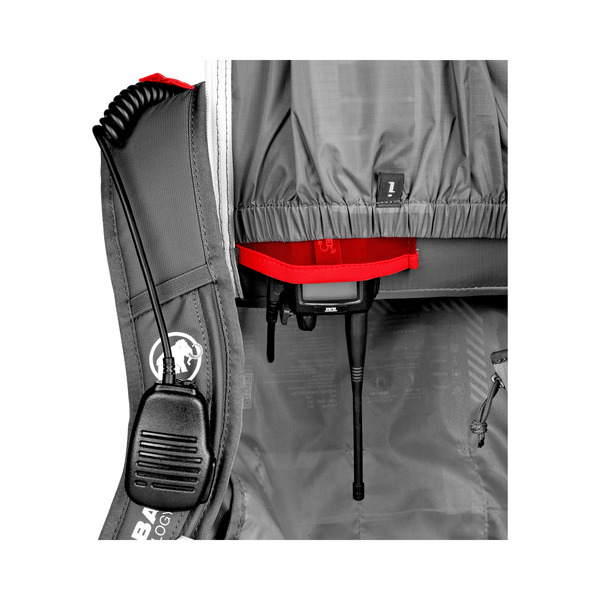 Especially practical: the main compartment is not only accessible from above, but also conveniently through a zipper on the back. 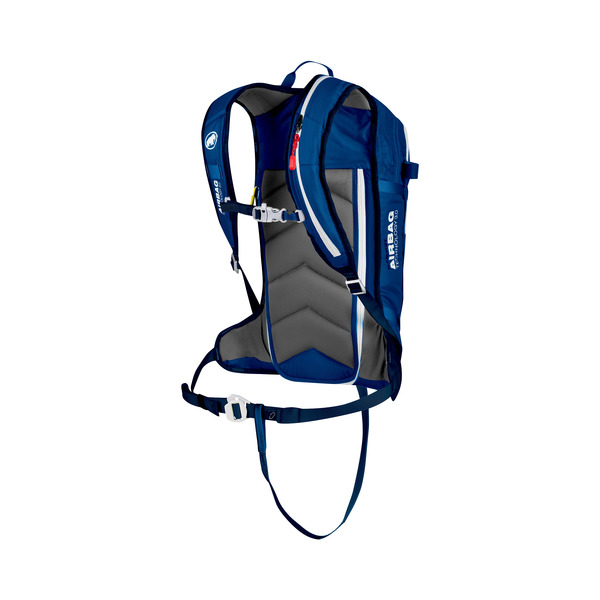 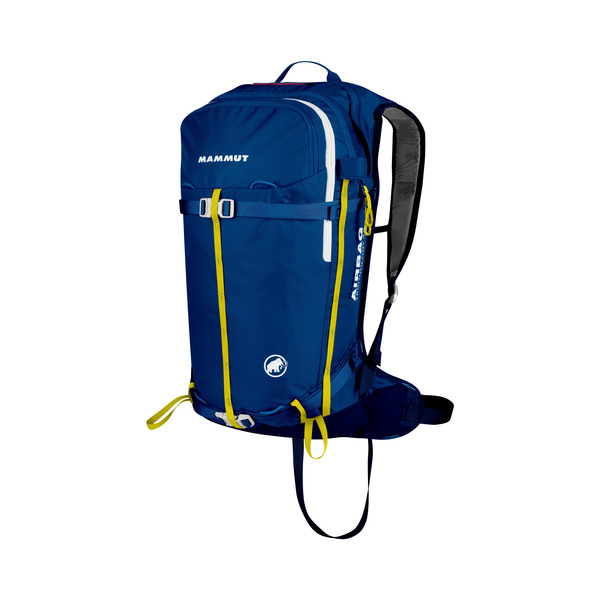 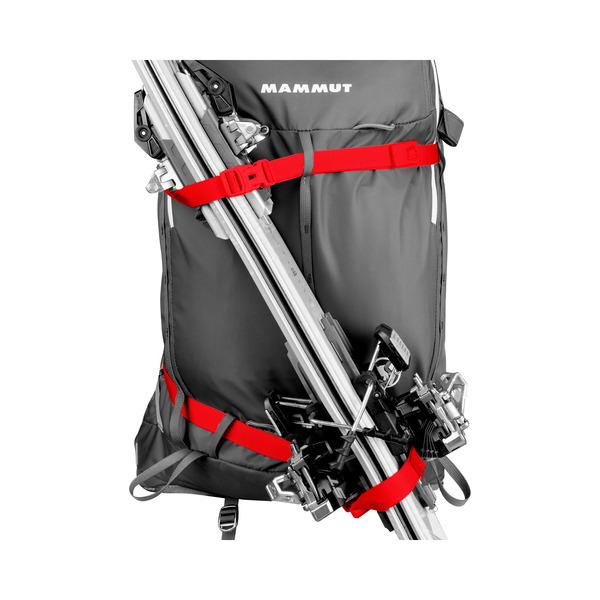 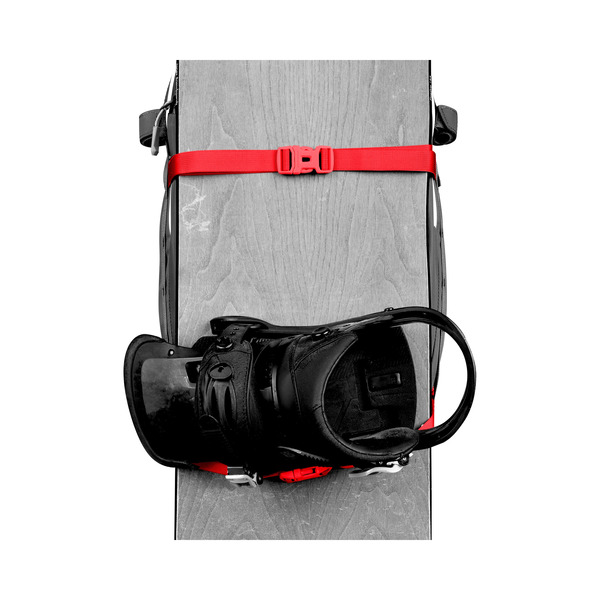 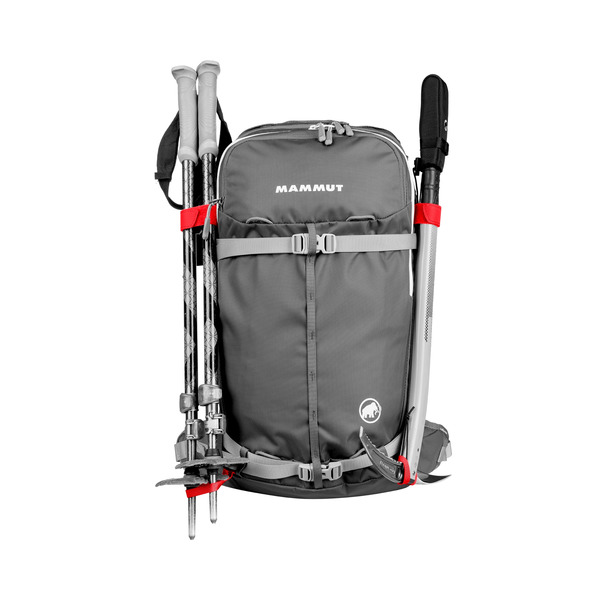 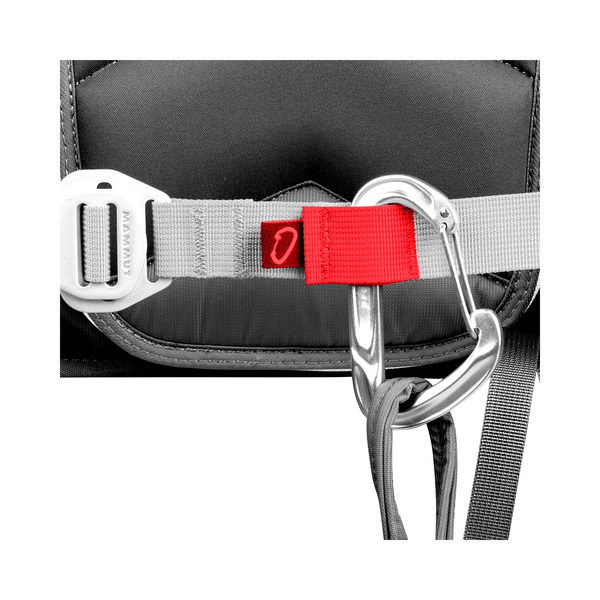 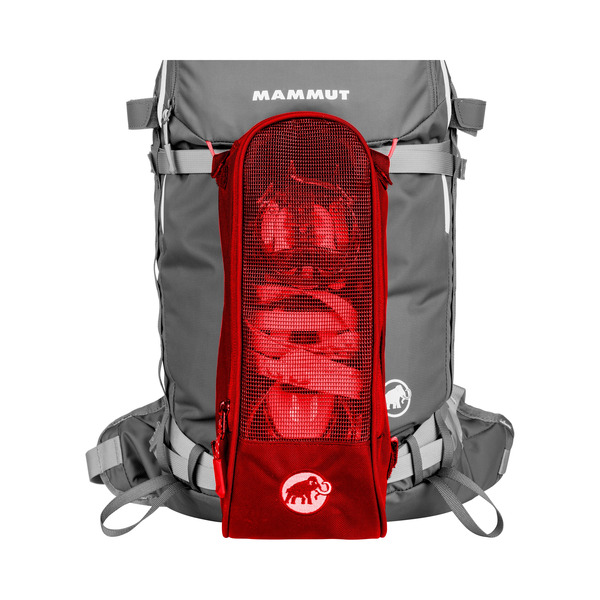 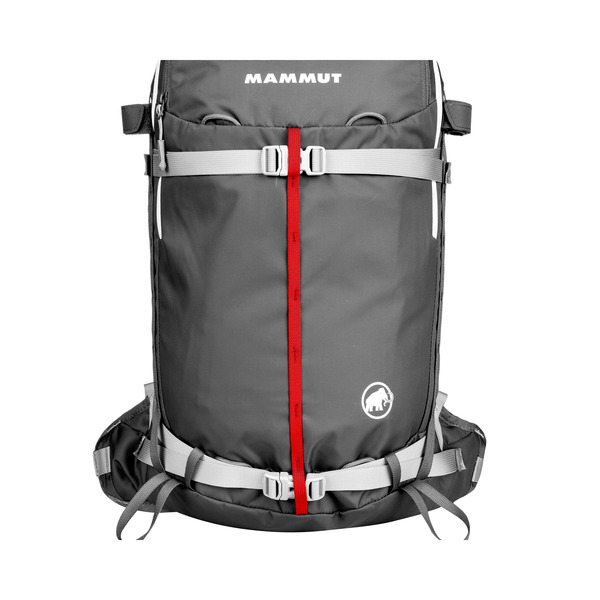 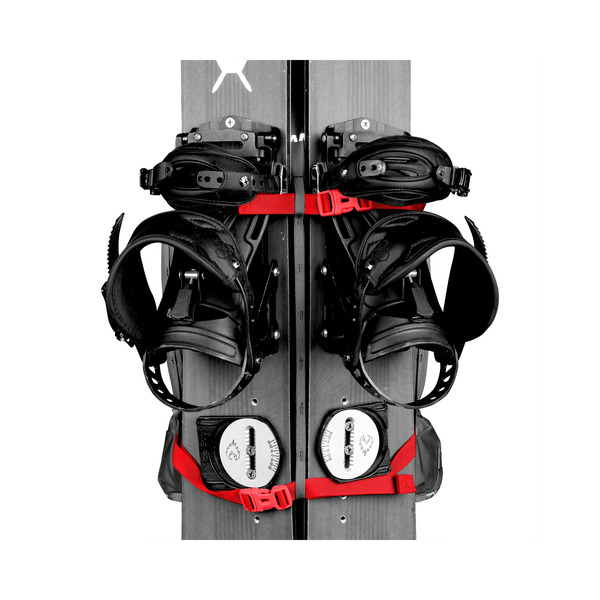 You'll also find ski, snowboard and splitboard mountings on the flip, a daisy chain for extra material, poles or ice axes and compression straps for optimum comfort. 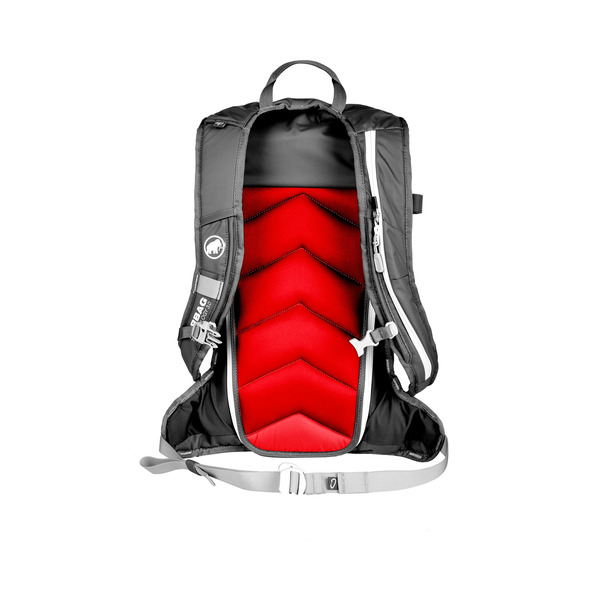 The backpack is also compatible with drinking systems. 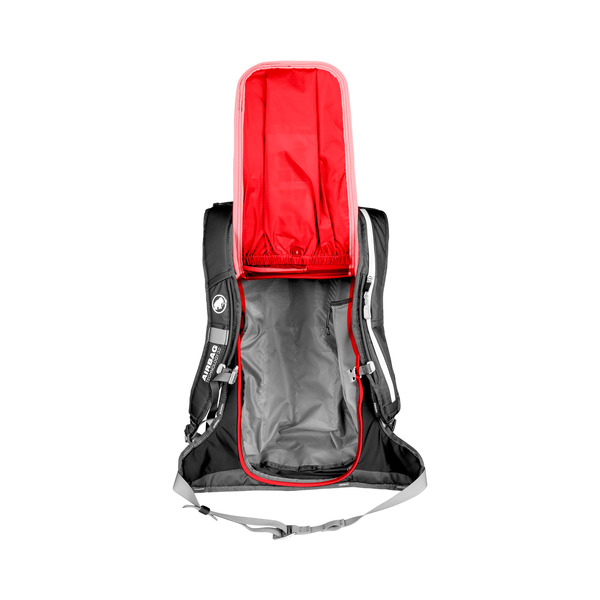 The Flip is perfect for demanding ski and snowboarding trips.